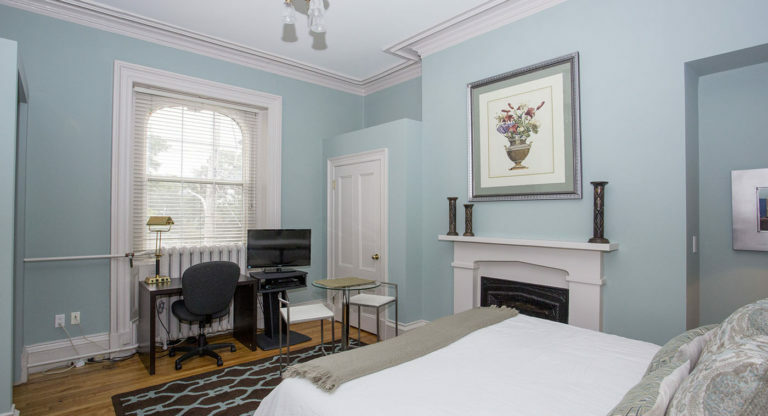 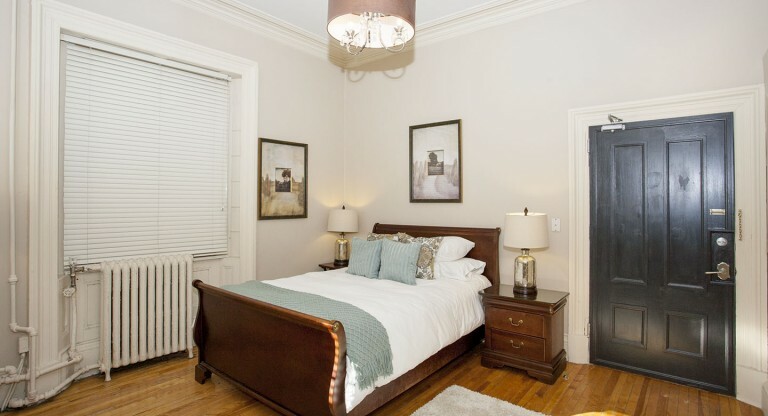 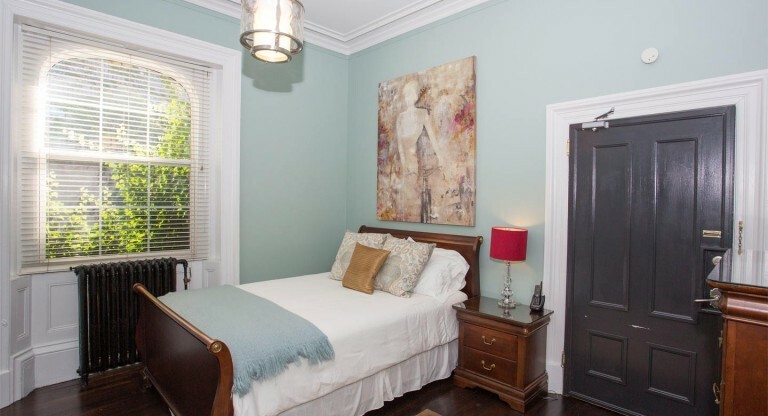 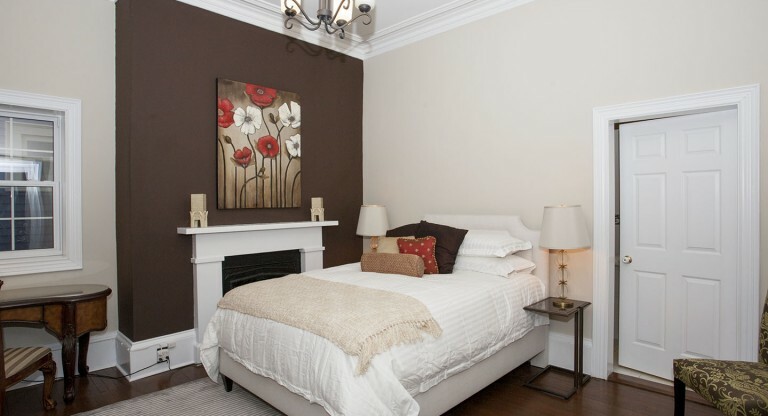 Built in 1860, this heritage property is located in the southern end of downtown Halifax, just a 15 minute walk from Pier 21 Museum, the Halifax Waterfront Boardwalk and the Halifax Seaport Farmer’s Market. 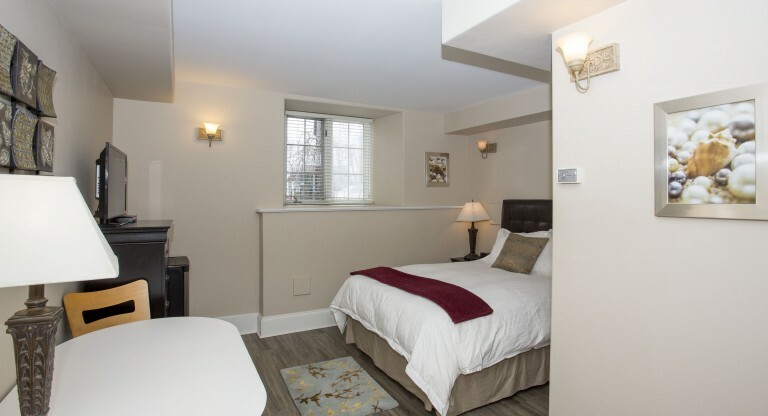 The suites at Mary Queen of Scots Inn feature free WiFi. 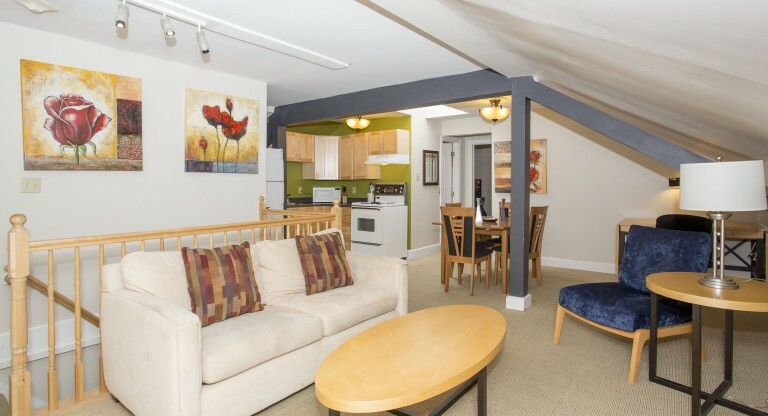 Cable TV and a coffee machine are also provided in every unit. 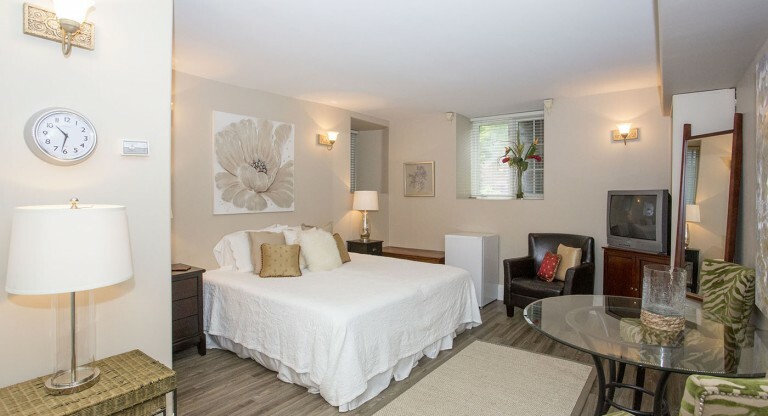 Private bathrooms come with a bath or shower and you can enjoy city view from the rooms. 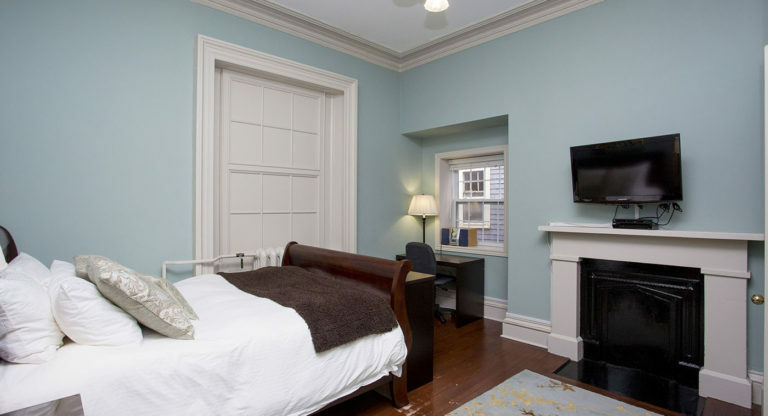 Select suites include a fireplace or a kitchenette. 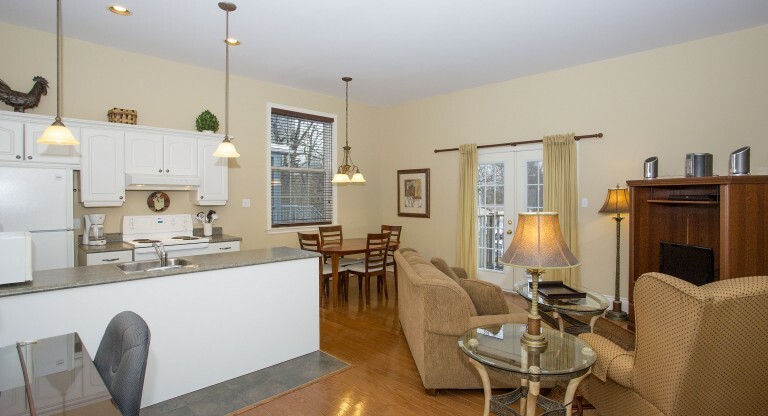 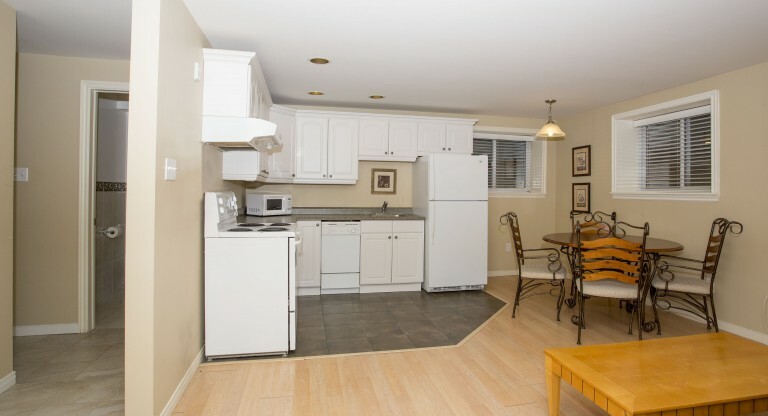 Guests have access to a common kitchen area and laundry facilities at this property. 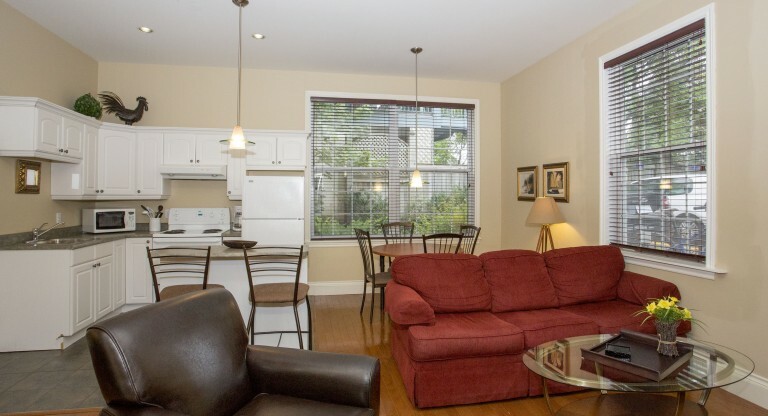 On-site parking is available in the rear of the building for a surcharge.